Excessive levels of blood sugar can create disturbances in our body. Help reduce the absorption of sugar and strengthen the body’s ability to manage imbalances in blood sugar. 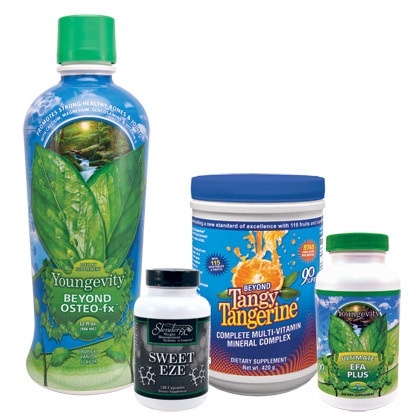 This package is all you need if you want to maintain and promote healthy levels of blood sugar! See individual products for more information and details!